LexisNexis® is a leading global provider of content-enabled workflow solutions designed specifically for professionals in the legal, risk management, corporate, government, law enforcement, accounting, and academic markets. 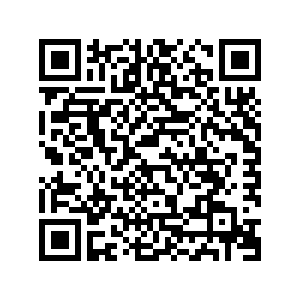 LexisNexis originally pioneered online information with its Lexis® and Nexis® services. Part of Reed Elsevier, LexisNexis Legal & Professional serves customers in more than 100 countries with 10,000 employees worldwide Through the integration of information and technology, LexisNexis uniquely unites proprietary brands, advanced Web technologies and premium information sources. Across the globe, LexisNexis provides customers with access to billions of searchable documents and records from more than 45,000 legal, news and business sources. To help customers win in their own marketplace, LexisNexis delivers Total Solutions—innovative products and services to address specific customer needs in order to improve productivity, increase profitability and stimulate growth. Through risk and analytics solutions to assess risk, the company helps professionals verify identity, prevent fraud, comply with legislation, facilitate and secure commerce and support law enforcement and homeland security initiatives. 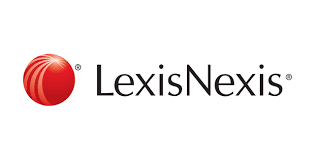 LexisNexis encompasses authoritative legal-publishing brands dating back to the 19th century including; Butterworths® in the United Kingdom, Canada, the Asia-Pacific region, Les Editions du Juris Classeur in France, and Martindale-Hubbell® and Matthew Bender® worldwide.